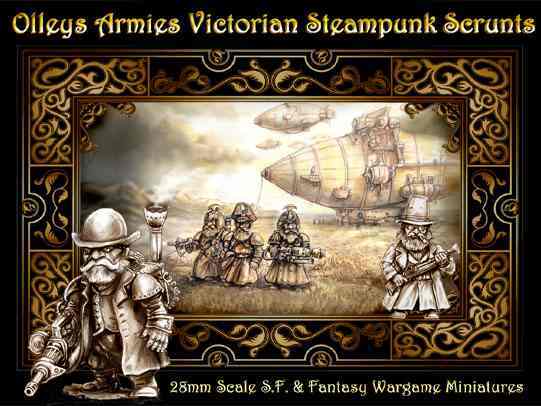 Home » Crowdfunding » Steampunk Dwarves?! …and let’s not forget, if you prefer your Victorian Steampunk with a Wolsung flavour, these will fit right in anyway. 4 Comments on Steampunk Dwarves?! Tempting? Who am I trying to kid? I saw this Kickstarter and immediately knew you would need to add these as a faction for EotD! Look forward to seeing them painted! Proper steampunk dwarves at last!